Give your look the extra edge and warmth with the Near and Far Jacket. Made from soft touch leather, it will be the easiest addition to your wardrobe that you will wear time and time again. 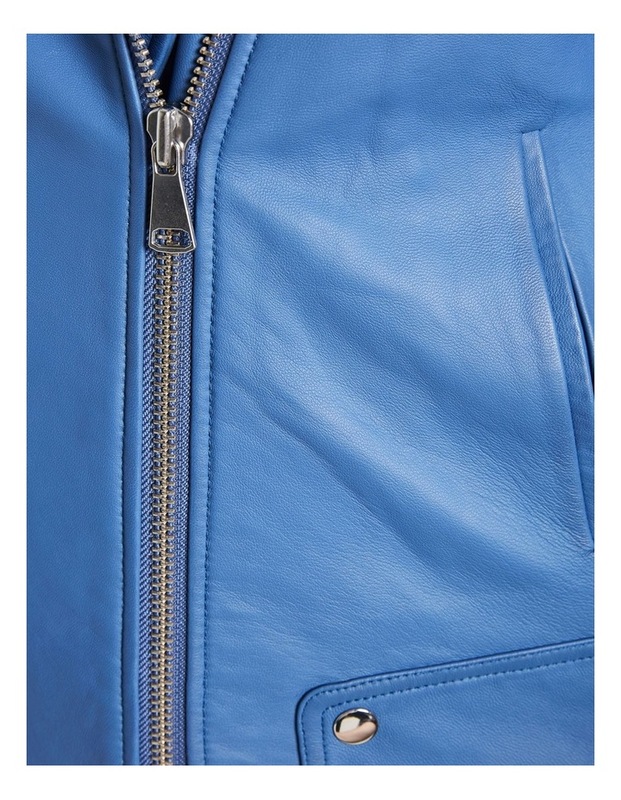 It is fully lined with full length sleeves, epaulettes, an asymmetric zip fastening and functional pockets.